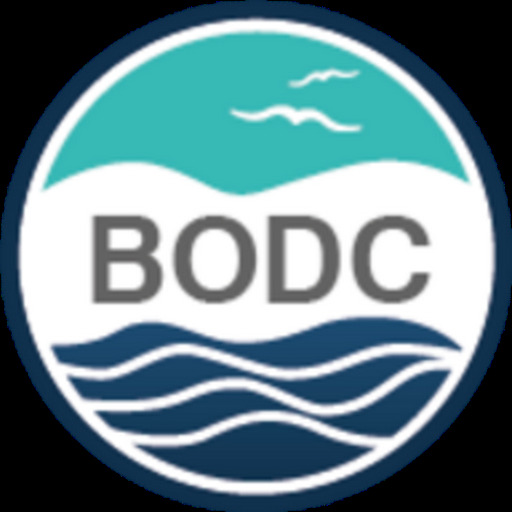 The British Oceanographic Data Centre (BODC) maintains and updates the GEBCO One Minute Grid on behalf of the General Bathymetric Chart of the Oceans (GEBCO) community. The One Minute Grid provides global bathymetry data on a one-arc-minute grid and is part of the GEBCO Digital Atlas. 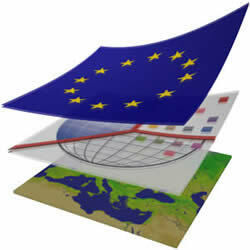 Later in 2008, GEBCO will be releasing a 30 arc-second interval global bathymetric grid. 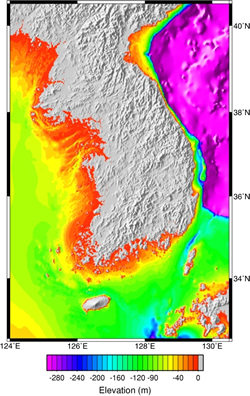 It has been generated by combining quality-controlled ship depth soundings with interpolation between sounding points guided by satellite-derived gravity data. It is a global terrain model for ocean and land with land data taken from the NASA Space Shuttle Radar Topography Mission (SRTM30) data set. This data set will also be made available through the grid download application.